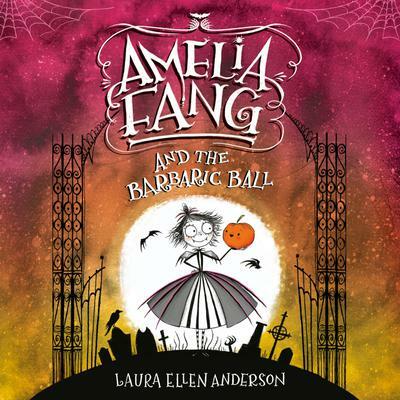 A hilarious illustrated middle grade POB series for reluctant readers starring a vampire girl, Amelia Fang. Welcome to the world of Nocturnia, where darkness reigns supreme, glitter is terrifying, and unicorns are the stuff of nightmares! Then the King's spoiled son Tangine captures Squashy, Amelia and her friends must escape the party to plan a daring rescue!